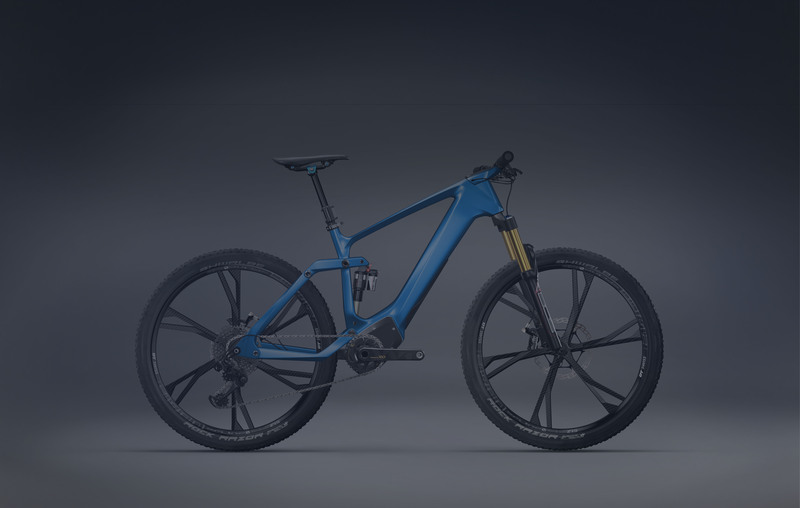 with the 3D printed KINAZO e1 enduro eBike.We are proud to announce that we have won the Red Dot winner award 2018. We are a team of creative designers based in heart of Europe. We help brands connect with customers through unique design. 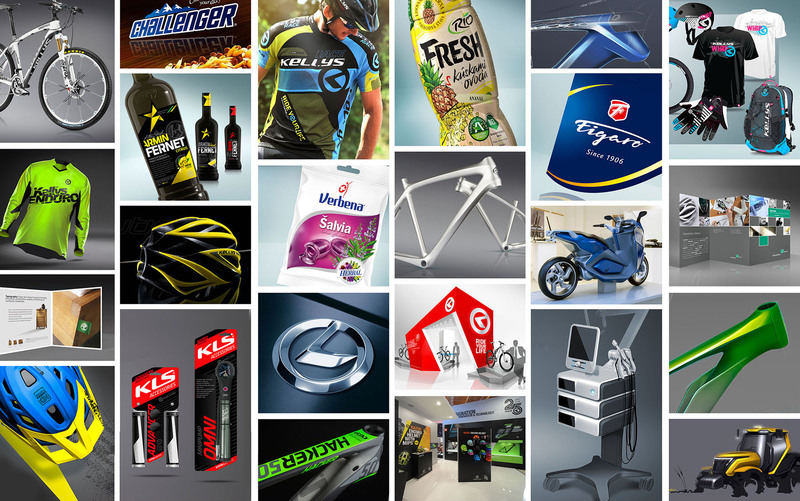 We offer innovative design solutions, brand & packaging design, graphic product design, web & interactive design.